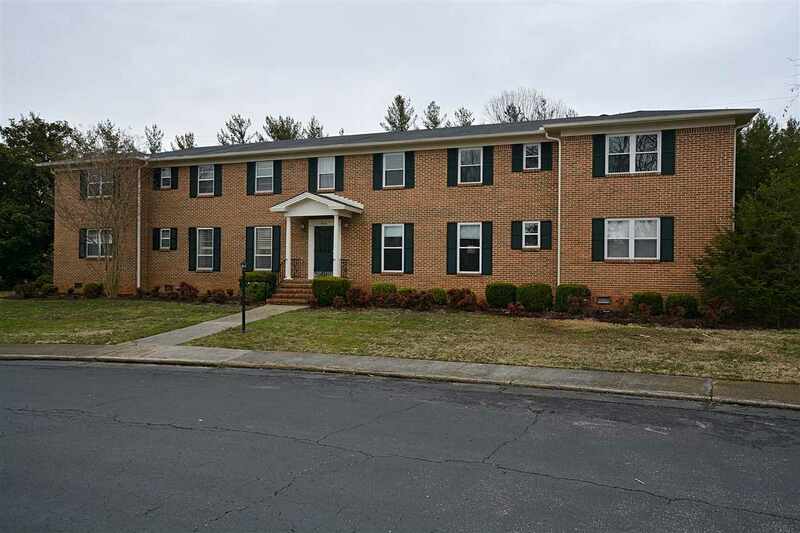 This spacious and well-maintained condo sits in the back of the development. Walk to the new state of the art Library when completed. Wonderful location for walking, shopping, diner out. Appliances are 3 yrs. old. and include the refrigerator, washer/dryer. Hot water heater replaced 3 yrs ago.The A/C unit inside and outside both have been replaced with Energy Efficient unit . Light Fixtures, Faucets, All Door knobs, Carpet, Ceiling Fans all replaced 3 yrs. ago. covers Water/Sewer, Community Pool, Yard Maintenance , Exterior Building Insurance, Common Grounds, Garbage Service, and Basic Cable.